Hello all, Today’s post is just a compilation of all Breakfast and dinner recipes. I have put down some 85+ recipes under this with recipes of steamed foods like idly, appam, idiyappam,paniyaram, dosa varieties,adai varieties, pasta, roti, paratha, bread and upma varieties. 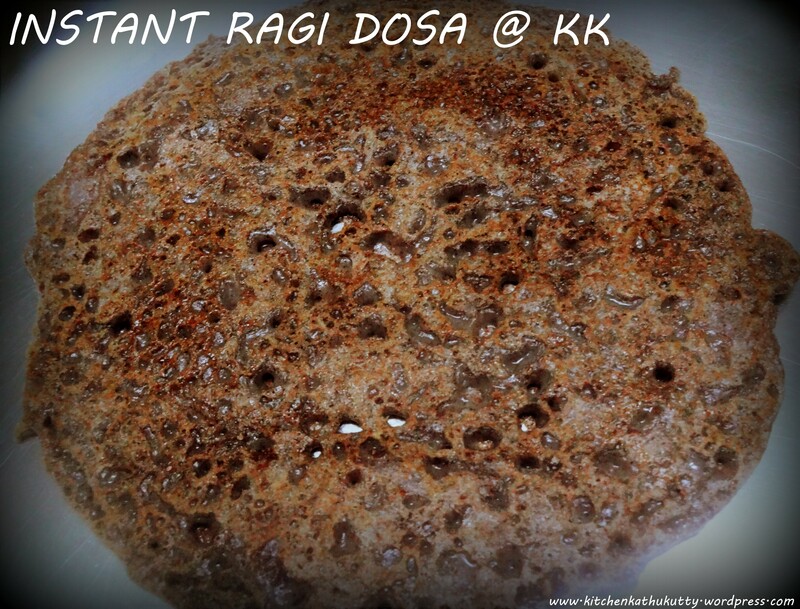 1.Mix ragi flour and rice flour together. 3.Add salt ,onion and mix well. 4.Heat dosa tawa and grease dosa pan with oil. 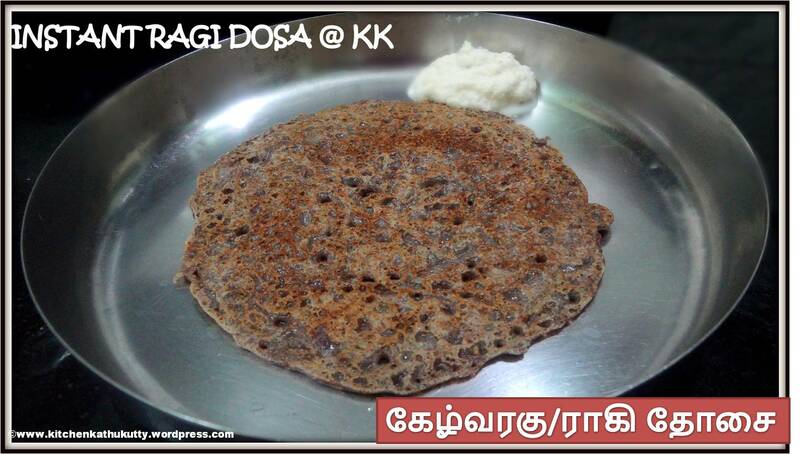 5.Pour the batter using a small cup and spread on the dosa tawa. 6.Close it with a lid and cook(Optional). 7.Turn and cook the other side. 8.Serve it hot with chutney. Be careful when you add water. It shouldn’t be too flowing in nature. You can sprinkle oil if you want.